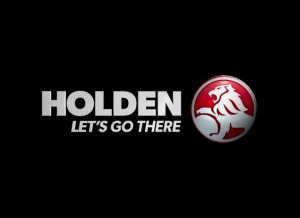 Holden has launched a new marketing campaign under the slogan “Let’s Go There”, which aims to lighten up the mood ahead of the company’s exit from the Australian car making industry. 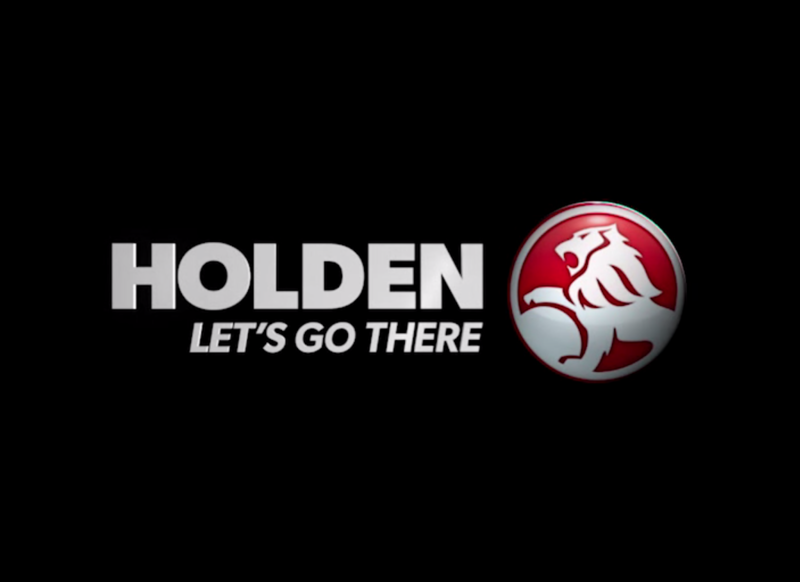 Holden’s Executive Director of Marketing, Bill Mott, said the campaign was created after extensive research and encompassed several communications platforms and advertisements that will roll out over time to evolve the Holden brand and help strengthen the Lion brand’s unique and lasting relationship with Australia. “The new campaign has been developed from five core truths: Holden’s future is bright, there will be a next-generation Commodore, Holden understands Australian conditions and customers better than any other brand, Holden has a wave of exciting new models on the horizon and our dealers across the country are focused on world-class customer service now and in the future,” Mr Mott told GM Authority. The first two advertisements highlight the company’s iconic Lang Lang proving ground, where Holden extensively tests its vehicles for the Australian market, and the upcoming 2018 Holden Commodore. The campaign features children who, Mott said, represented the value of the Holden brand. “All of our brand advertisements share specific communication equities. Specifically, children feature prominently in our new television commercials. Kids are inherently optimistic and represent the future and these are values that reflect the Holden brand,” Mr Mott said.